Hey people! I’m back with another spoiler post regarding Dragon Ball Heroes episode 2. The first episode of Dragon Ball Heroes aired on July 1. Being a promotional anime, it was pretty good, but often people forget this important detail and talk about how it failed to live up to their expectations. Also, another weird detail about this anime is that it is only released across Japan. All the English subbed stream were given by the Dragon Ball community, and thus they should be given appreciation for that. Now, let’s discuss what we saw in episode 1. Trunks was captured by Fuu and Goku and Vegeta had to collect the Dragon Balls in order to save him. 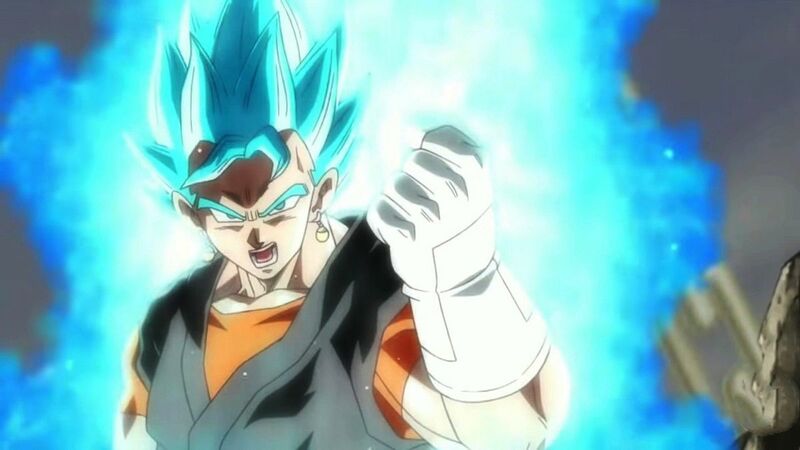 Also, it was seen how Xeno Goku Super Saiyan 4 and Super Saiyan Blue Goku’s battle turned out to be, it wasn’t long but still very interesting. In the climax of the episode, we saw Trucks and cooler. The latter was last seen in the 1991 movie Dragon Ball Z: Revenge of Cooler. In my opinion, it’s because of his power that he has a seat on prison planet. However, the exact reason hasn’t been revealed yet. Dragon Ball Heroes episode 2 preview does confirm a lot of spoilers, like Cooler getting a Golden Form, just like his brother Frieza. 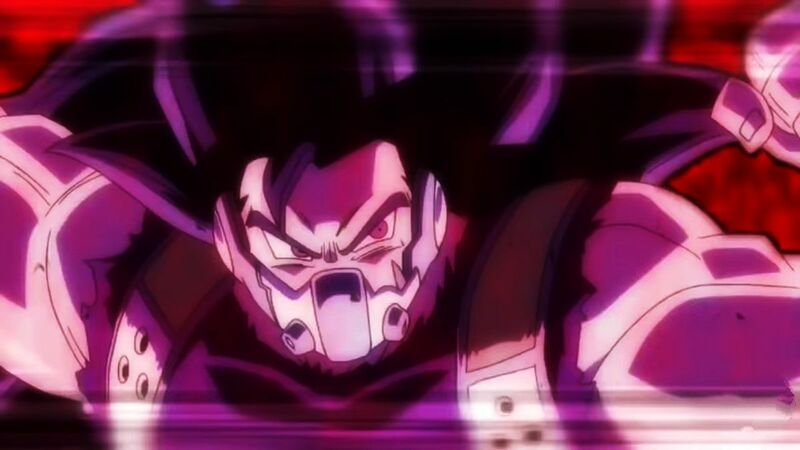 In Dragon Ball Heroes episode 2, Goku will be infected with the Evil Saiyan’s Ki, and since Goku ranks among pure-hearted characters it’s a big surprise all of us. Cooler and Trucks will stop Goku’s insane rampage. Also, when Cooler and Trunks arrived at the battlefield, they did see the Evil Saiyan and Goku, Mai and Vegeta being held up by Kanba who’s trying to kill them. And finally, Cooler transforms into an evil form to fight the evil Goku. In my opinion, Cooler’s golden form looks more awesome than Frieza’s golden form. But we don’t know how strong cooler’s form is yet. We’ll get to know that in the Dragon Ball Heroes episode 2. Dragon Ball Heroes episode 2 will air on Sunday, July 16, 2018, in Japan at 1 PM JST. That is it from today’s post on Dragon Ball Heroes episode 2. If you do not agree with the points in the post and have some of your own opinions, share them with us in the comments section down below. Keep visiting TheAnimeScrolls for more information about Anime, Manga and movies. Are you excited about Dragon Ball Heroes episode 2? Tahir Khan is the writer of “Dragon Ball Heroes Episode 2 Release Date, Preview, Spoilers”. Connect with him on Social Media.